and it was a ball except for my car letting me down. I will be there at Murray this weekend Cathrine. 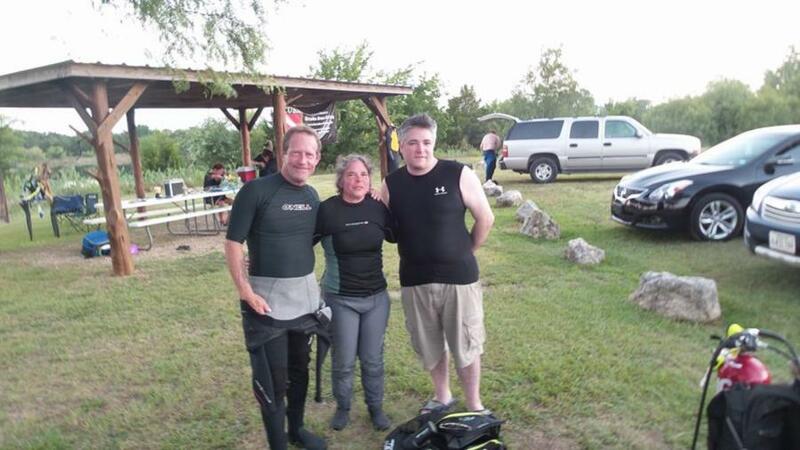 I really enjoyed the dive with you guys and look forward to the next! What was depth of your deep dive?SSI? the "Catfish Hole" was 60’......if you jammed your SPG into the muck.